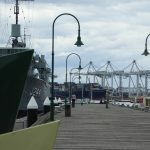 A stroll to the end of Williamstown’s Gem Pier and back won’t get the heartrate up much if it’s exercise you’re needing. The pier is less than 150m long. 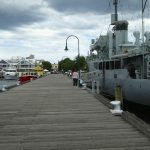 There is enough going on around the pier, though, to keep you alert and looking out for something else that could be interesting, whether that’s in the water, across the harbour or on the pier itself. They may have rebuilt (and renamed) Gem Pier a few times over the years, but it’s nice to have that solid feel of wooden plans to walk along, even though the last renovation was quite recent. 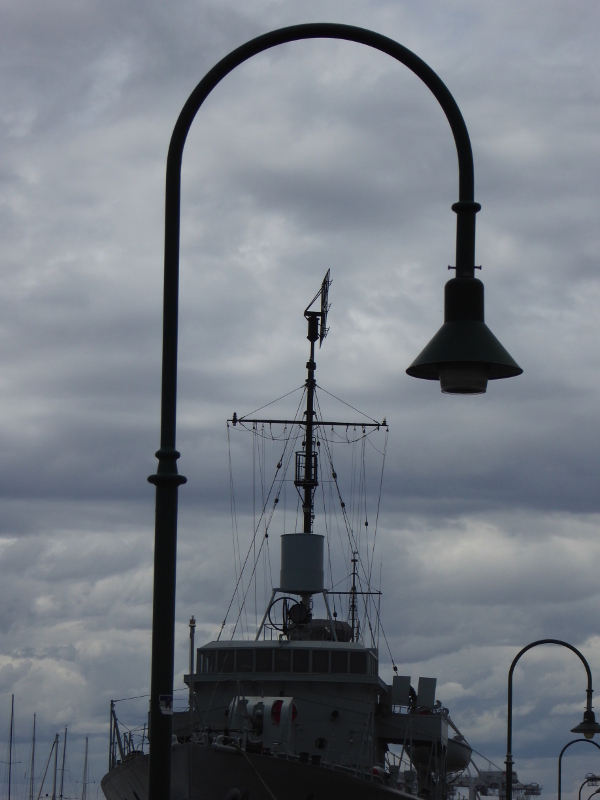 HMAS Castlemaine is permanently moored at Gem Pier and that’s the first thing that caught my eye. 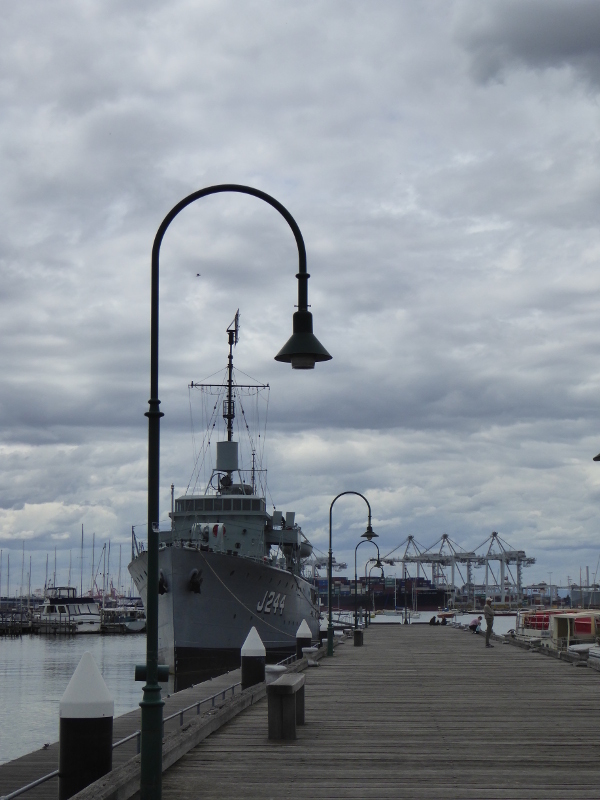 It’s a museum ship, now, so at the weekend and on public holidays, you can go aboard and have a look around. 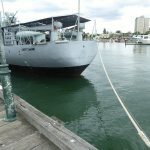 It was a second world war minesweeper, so certainly has stories of its own to tell. 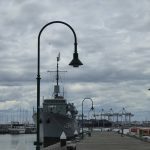 There was no access on the Friday I was in Williamstown so I could just look at the ship from the pier and feel its presence. 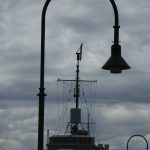 The lampposts that line the whole of Gem Pier have a pleasing curl to them, and I rather liked the way they framed the Castlemaine, if you caught them at the right angle. There’s no shelter on this pretty short pier, so a sit on one of the two hard wood benches along the boardwalk leaves you exposed if it’s wet or scorching sunshine. There was a nice mix of people here, too, with the elderly sea-salt looking gent, who would probably have had a few Gem stories of his own to tell, and the three teenagers winding down for the week in a huddle sitting on the boards of the pier towards the end. And as I walked back towards shore, I heard the excited words of a six year old boy: “Let’s walk on the pier, Mum,” which could have been the kind of thing I’d have been saying when I was that age. Nice to see kids still thrilled by places like piers. 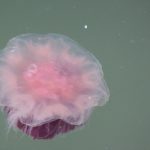 The amazing thing about Gem Pier is the range of things to look at from the pier. 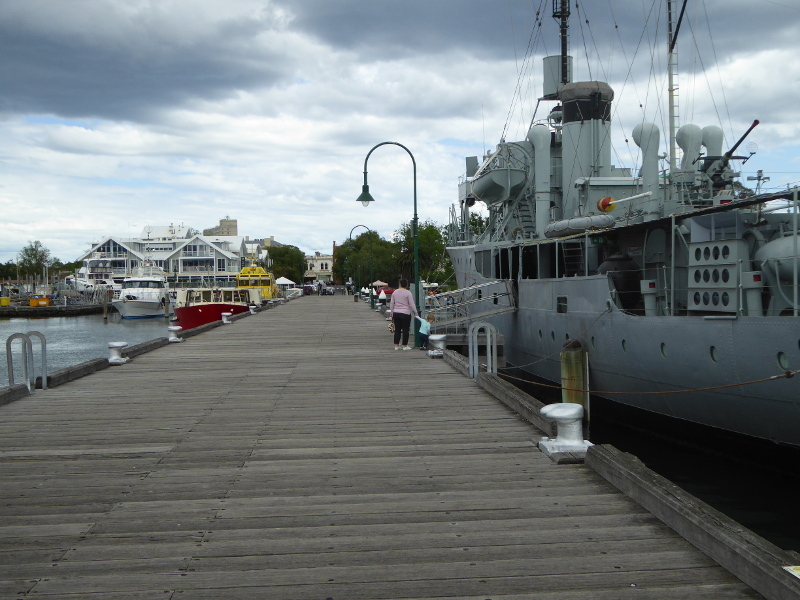 As well as the HMAS Castlemaine, there will probably be the ferry, which still runs to the Southbank for tourists, and I gather there are even sometimes sea planes dropping people off here (see the history section below for more on earlier sea plane experiences). 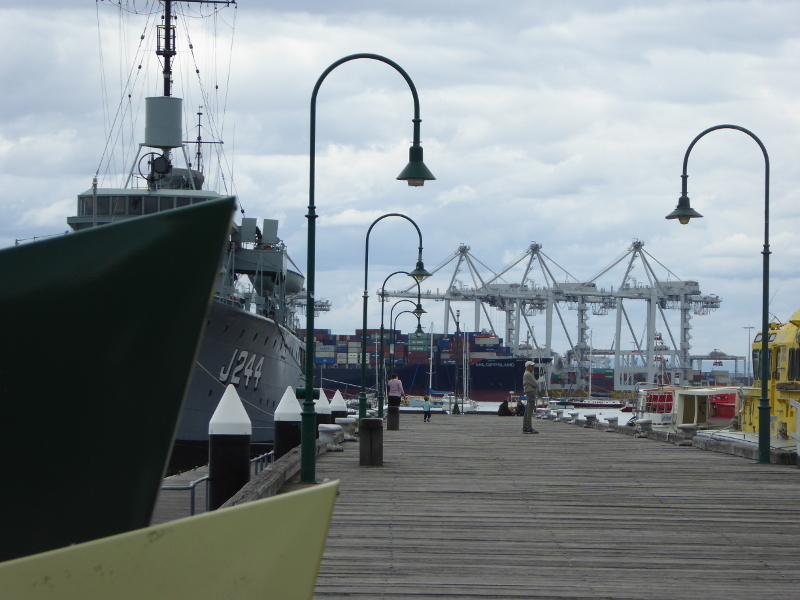 But then look over the water, and see the heavy cranes of Port Melbourne directly opposite; and remember that that was where the first ferries used to head to from Williamstown, and where the steamer that gave the pier its name used to go. 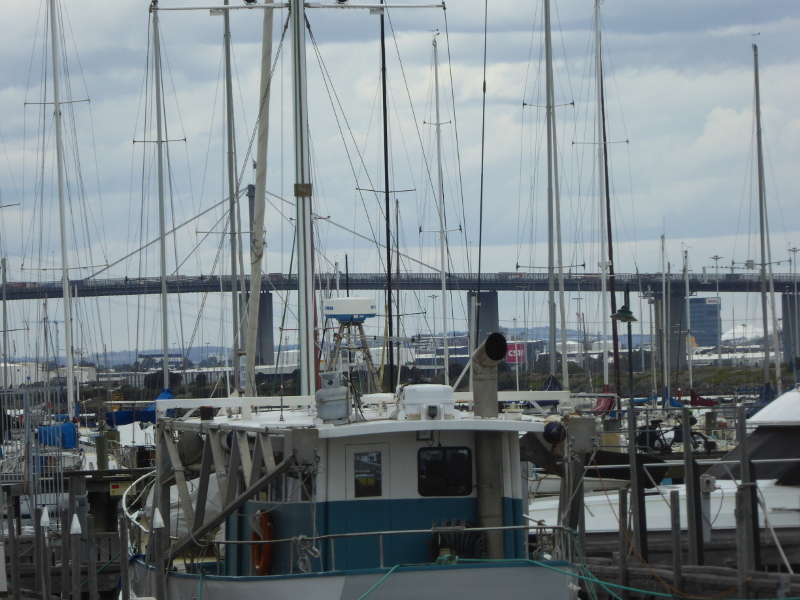 Or gaze to your right and see first the yachts berthed nearby, and then the enormously long Westgate Bridge, with its constant flow of traffic. But don’t forget to look in the water, too. My research for stories about Gem Pier revealed just how often people fell into the water off the pier, or gruesomely, bodies were washed ashore near the pier. Thankfully there was nothing like that going on when I visited. 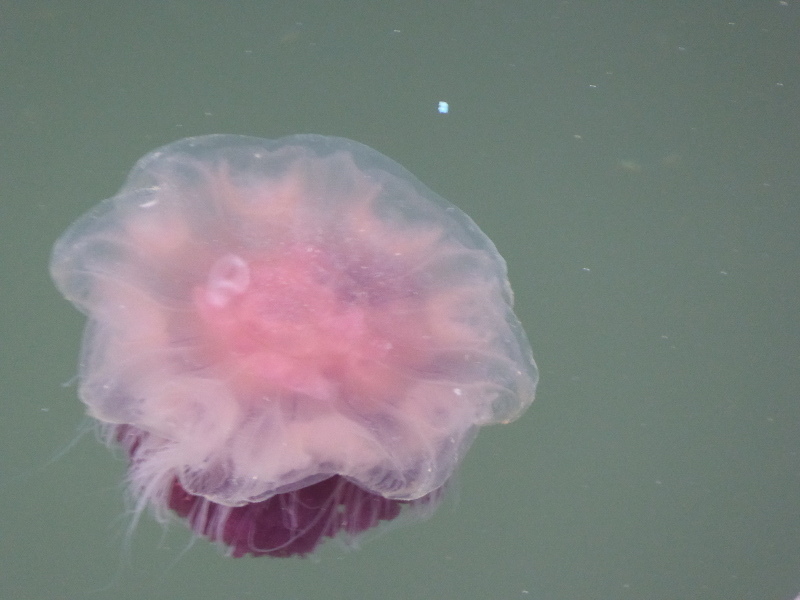 But the water was full of pink, purple jellyfish, and at one point an enormous rat dived off one section of the pier into the water and swam swiftly away through those jellyfish. This is not a stretch of water I’d be hurrying to have a dip in, no matter how hot the day might be. Lit up at night with stylish lampposts. No shelter but two benches to sit on along the pier. No toilets, but there are some in the reserve not too far away from the pier. 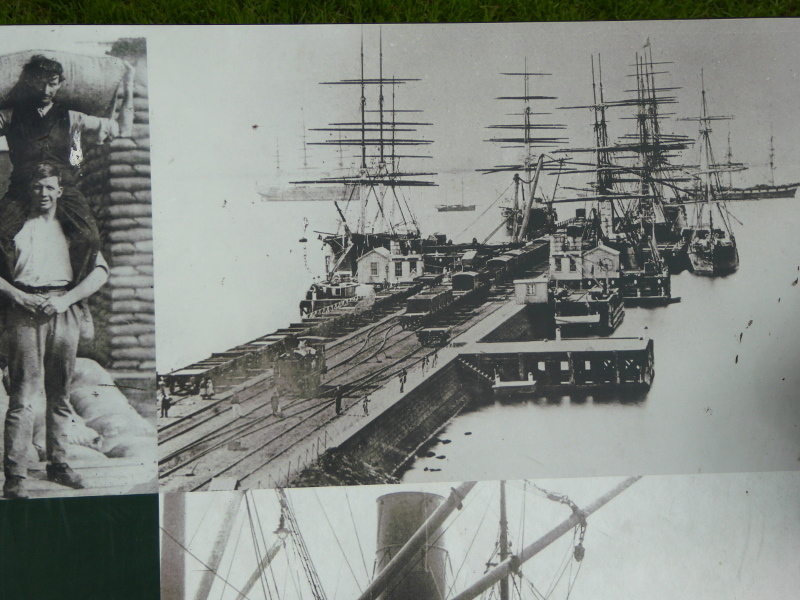 The first jetty on the site of today’s Gem Pier was built in the 1830s. 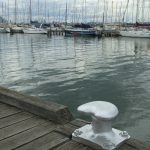 It had various names in those early years: The Jetty, the Old Pier, Town Pier, Steamboat Pier, and then took on the name of one of those steamboats, which had run the ferry service over to Port Melbourne for several decades, the Gem. It has had several rebuilds over the years, too, so you aren’t walking on any original boards, I don’t think! Most recent of those was a lengthening of the pier in 2003 and before that a rebuild in 1992, so it has seen a few changes. 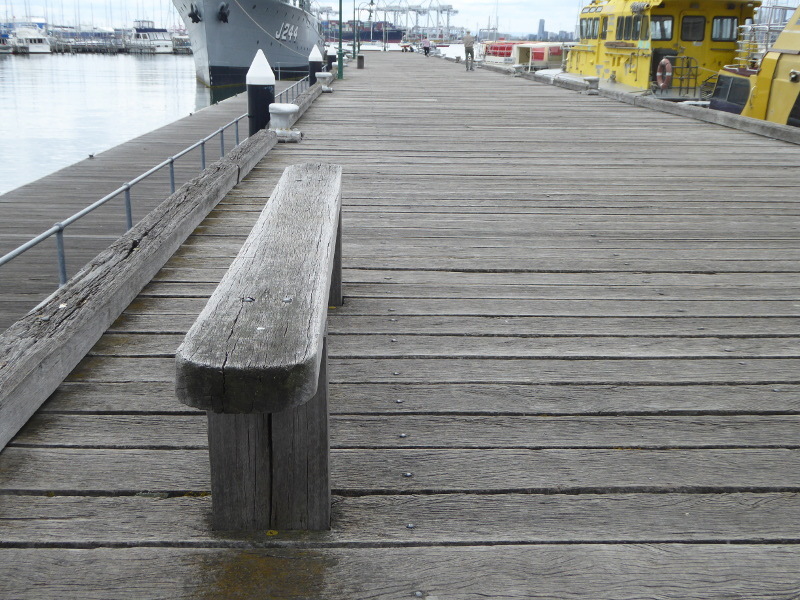 But the nice thing is they have kept the wooden boardwalk, which for me defines a pier as opposed to a jetty. The original ferry service predated telephones or other such modern devices, so people arriving on the far shore wanting the ferry if it was on the other side of the Bay would light a fire so that smoke would alert the ferry captain to a fare waiting to travel. One of my favourite stories from press clippings found on the Trove website concerns a Crimean War veteran, who in 1925 was almost 96 years old, and a regular on Gem Pier. This guy was born on a ship in the English Channel on Christmas Eve 1829, and went to sea himself at the age of 13. He came to Australia six years later, and served in the Crimean War in his 50s. 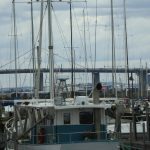 He returned to Williamstown to ‘settle down’ and got himself a job as nightwatchman on the Gem Pier, which he continued to do into his 90s. He cites his hobby as ‘elocution’. I’d love to have met the man, to hear his voice and wonder at his tales of sea-faring. It’s hard to imagine 1000 people standing on the Gem Pier today. How would they fit? But in 1949, press reports claim that many turned up to cheer home a yacht which had just sailed to America and back. Brass bands played along to rouse the crowd that day. The most recent story appearing on Trove website told an extraordinary tale of security conscious (paranoid?) 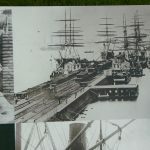 naval staff, who in 1964 confiscated the sketches of a bunch of school kids brought down here by their art teacher from Sunshine to draw the ships in the harbour near the pier. This apparently broke security regulations so police went off with the sketches. They would be returned the following week, the teacher was told. Teacher was Graeme Goodwin (August 1964) – I wonder if he dined out on that story for years after that. 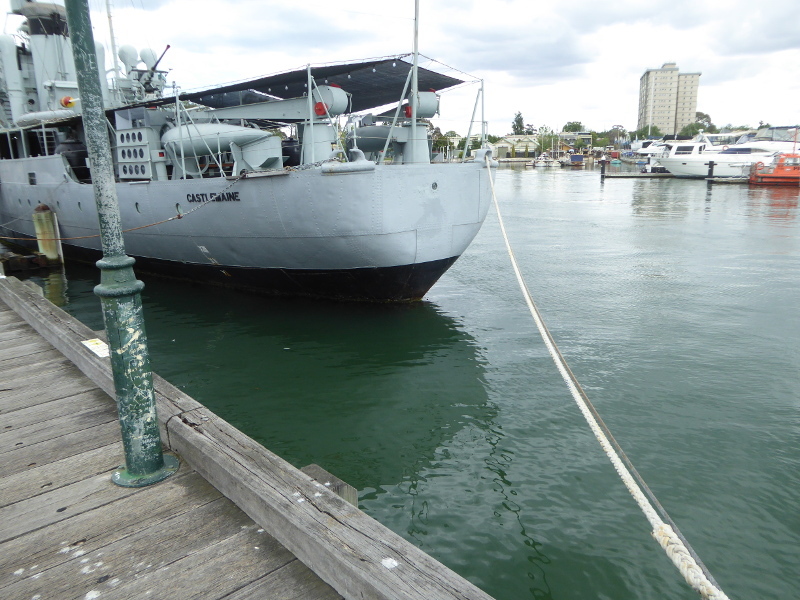 Fortunately no such concerns today with pictures of the museum ship HMAS Castlemaine! In 1946, 10 year old Allan Lawson made the news as the ‘grimy-faced’ boy who turned up to watch a sea plane from Qantas Empire Airways do a few display flights with various dignitaries on board. He was there all day, and was given the chance to go on the last of the flights – his first ever time in the air. “When last seen, he was racing down Gem Pier as fast as his legs would carry him home”, said the Argus on 11 March 1946. Allan would be 82 now so may well be still nearby. Anyone know him? Has he ever talked about his Gem Pier excitement? George Jensen, who worked for the Customs here in Williamstown, died in 1944 aged just 59. But his obituary noted that he had ‘at least a dozen times’ jumped off Gem Pier into the water to rescue children who had fallen in. Is there a modern-day equivalent of George Jensen? 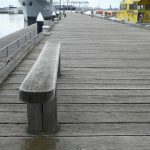 This Victoria Heritage Council post puts the Gem Pier in the historical context of Williamstown. 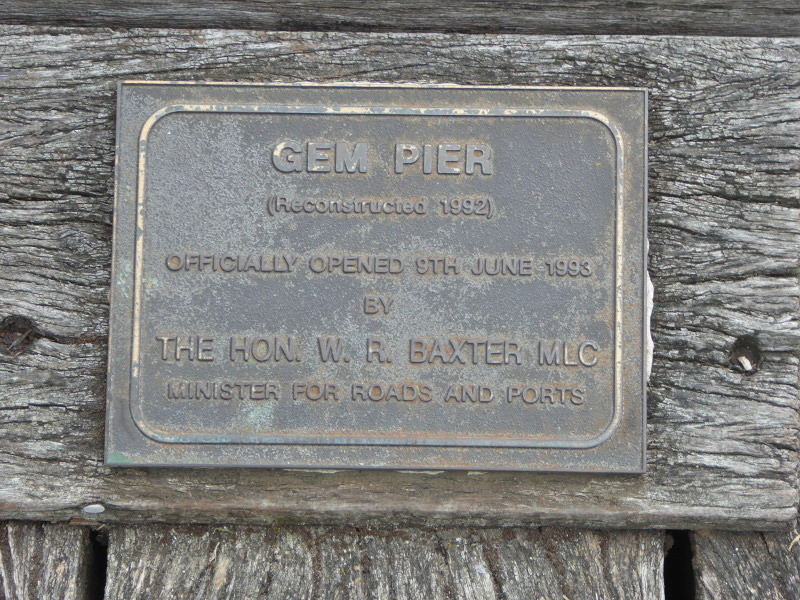 I really like this Been Everywhere blog post about the Gem Pier. He tells the lovely story of remembering sailing his yacht past Gem Pier when they were trying to film scenes from the 1959 classic On the Beach, forcing lots of retakes. 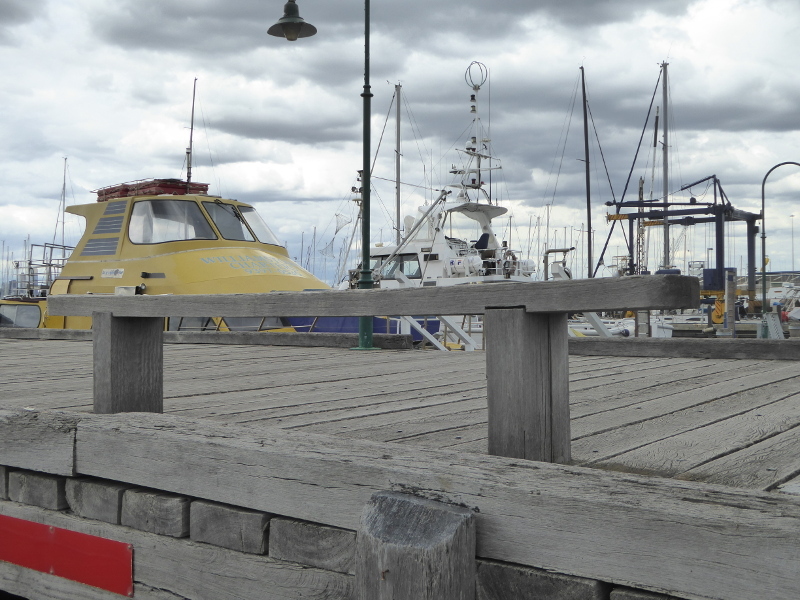 Some nice pictures of Gem Pier on this Voyage Collective blog, including one of the sea plane. 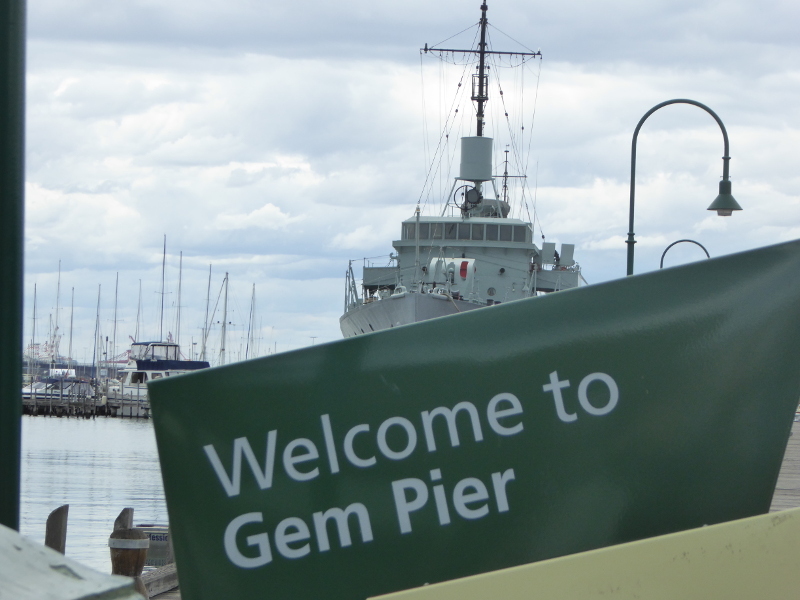 This Weekend Notes entry has a good outline of things you can do on or around Gem Pier. 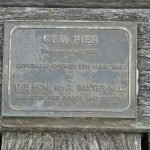 There’s some nice history of Gem Pier on this Melbourne website. 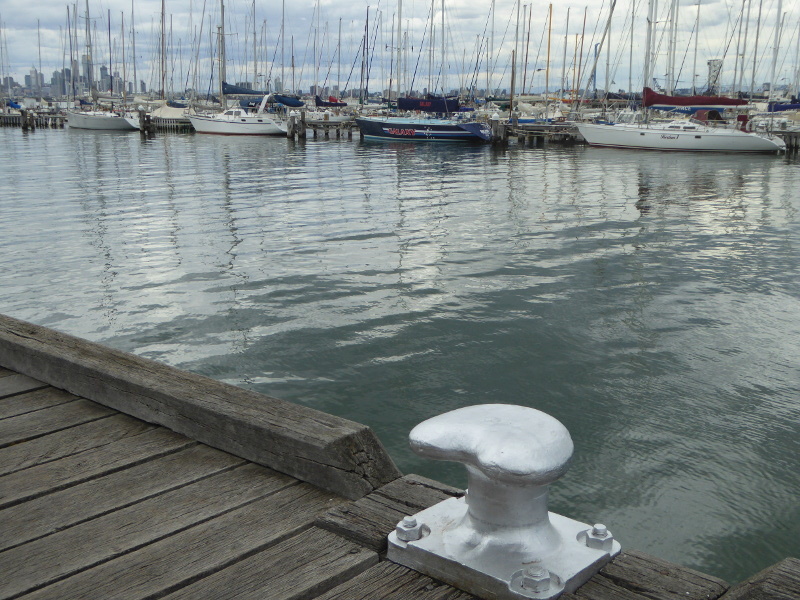 The Jetsetting Fools included Gem Pier in their review of Williamstown. 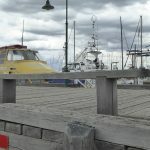 What are your stories and memories of the Gem Pier? 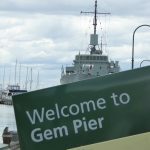 Have you seen many changes to Gem Pier over the years? Can you even remember far enough back to when they filmed On the Beach here? Or do you just have good memories of a romantic stroll, a school visit, or maybe a holiday trip that involved a visit to the pier?